The Military Aviation Musuem in Virginia Beach is a surprisingly well stocked museum. The highlight would be the Junkers, taking up a lot of room inside the hanger. There also also large number of Luftwaffe '46 type reproductions, as these planes were never built beyond the planning stage or simple models. The MacArthur Memorial is a small museum in Norfolk Virginia dedicated to General Douglas MacArthur. The larger than life American general is lionized here for his accomplishments, discerning students of history may have wished for a more critical look at the roles he played in the Philipines and in Korea. 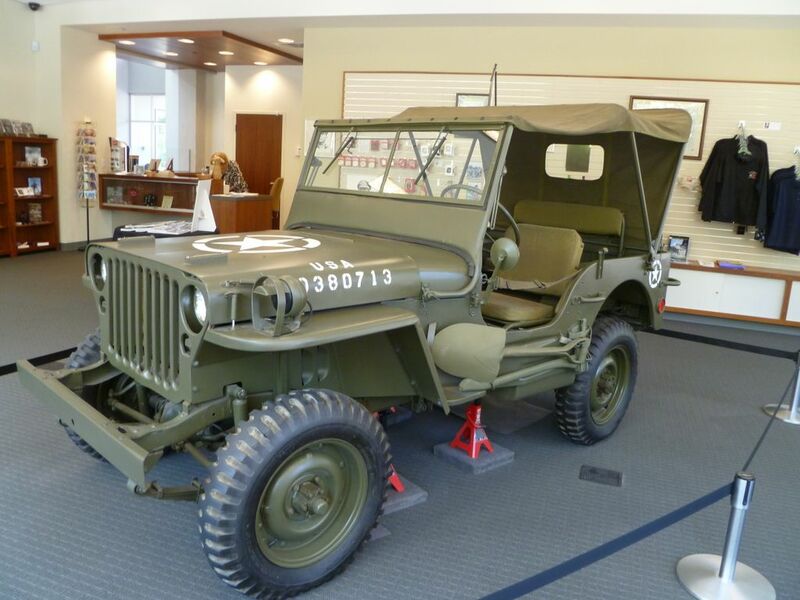 However, overall a great museum to see artifacts and documents related to not just his life from Westpoint graduate to retirement, but also the events that he directly help shape. This book became a quick best seller that is a first person account of US Navy SEAL Team Six's killing of Osama Bin Laden in Pakinstan. Written by then SEAL Matt Bissonnette and Journalist Hotler Maurer, the story starts off with Bissonnette's training in for SEAL Team six, the elite group within the already selective Navy SEAL. The official name for Team Six is US Naval Special Warfare Development Group, and we learn that the team numbers were created somewhat randomly to confuse foreign intelligence. In any case, the books is a well written terse description of SEAL training and specifically the additional qualifications required to join Team Six. The bulk of the book as expected is a blow by blow account of the raid on Bin Laden's compound. Along the way, we learn much about how these operations are carried out, what can go wrong, and also a dash of the author's somewhat not well hidden distain for the those who command instead of 'doing'. Other than that, the book is relatively clear of politics, instead it’s a well written and will be one of the key primary sources on this chapter of 21st Century history. 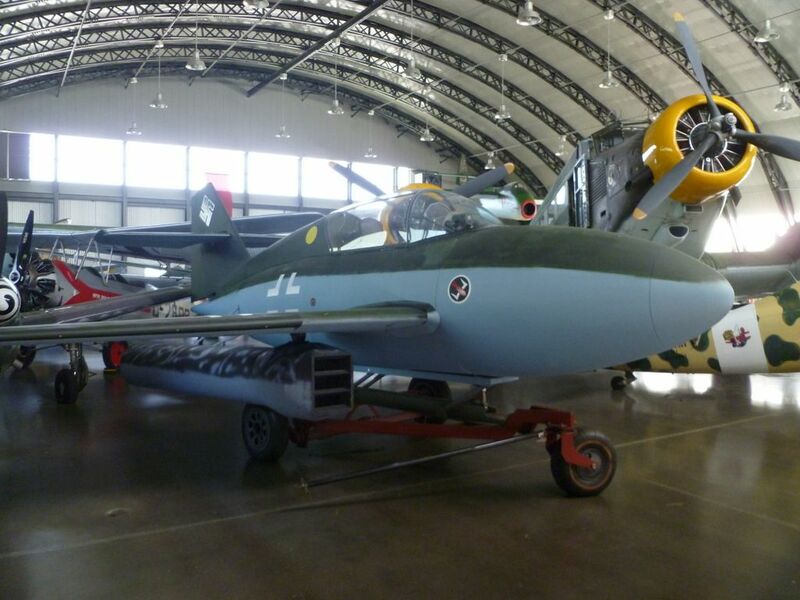 Had a chance to revisit the Cavanuagh Museum of Flight in Dec. They had quite a number of additions since my last visit 6 years ago. They have a M50 Super Sherman, in a flight musuem and a few WWII reproductions. 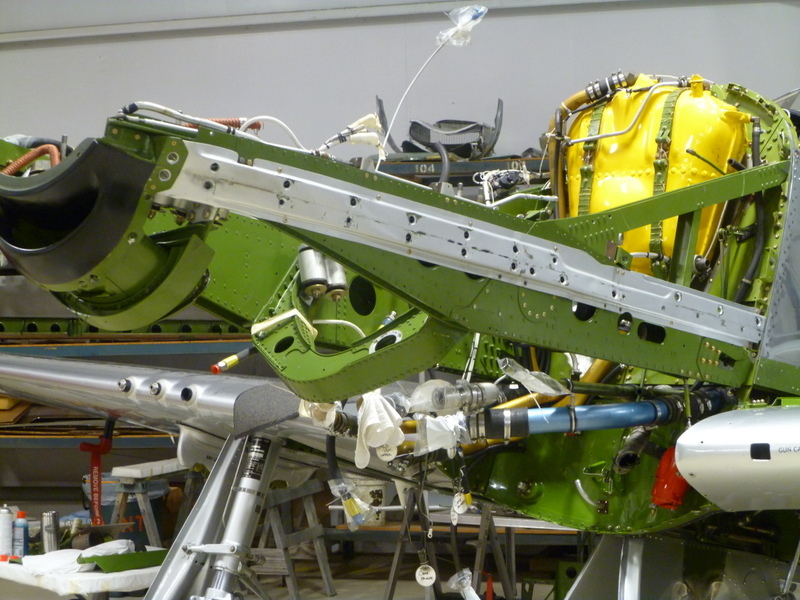 Hightlight was in the restoration hanger - a P51 opened up with engine out, and the frame of a P-47. Cavanuagh Flight Museum is located at Addison, Texas - just outside Dallas This museum is unique in that almost all the planes are restored to flying condition. A few planes are in the open and not roped off, allowing you to get a close up view. If you visit Hawaii, everyone knows about visiting Pearl Harbor. 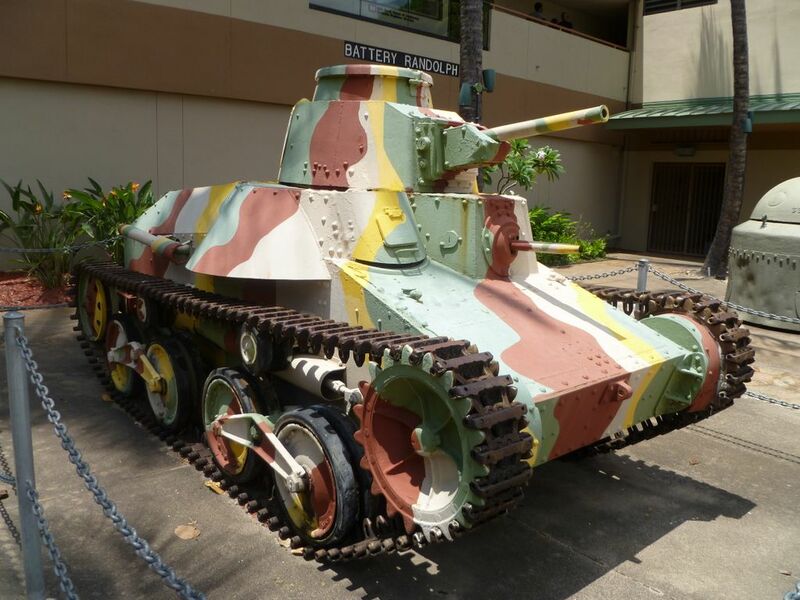 But little known and still worth a visit, is a the small Hawaii Army Museum right in Waikiki, Honolulu. Small, but highly recommended. 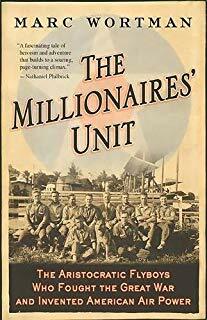 The Millionaires' Unit: The Aristocratic Flyboys Who Fought the Great War and Invented American Air Power - Marc Wortman. This book describes the young men of Yale that started a flying club, and eventually formed the nucleus of the fledging US air service in World War I. Coming from Yale, most of the men came from family of means, hence the title of the book. Interesting enough, it paints a picture of group that felt a sense of responsibility to their country and not a group that felt privledged to let others fight the country's battles. These were volunteers that was fascinated with flying and were willing to put their lives on the line. There's only two weakness to book, one is that the story can be a bit disjointed at times, as the thread that holds their individual stories together is Yale. The second is lack of maps - one that is unfortuantely shared with some many history books. Its hard to follow the text when you can put cities and towns in context. Other than that, a worthy addition to your library if you are interested in the beginnings Amerian Airpower. In Honolulu, right smack the middle of Waikiki - within walking distance of many of the hotels. It's not a big musuem, you can finish it in an hours or so, two if you want to read everything. Don't forget to visit the 2nd floor with the moving stories of Medal honorees who are native to Hawaii. Well worth a quick visit. Tamiya's Krupp Protz is the model for the month. Actually been finished with this kit for a while, but was planning to create a small vingette. Well, it's been a year and it hasn't happened, so for now, I called it finish. The kit is outfitted with Black Dog's fantastic resin set.